Backcountry trails are virtually unregulated in B.C. 's provincial parks — no fees and no bookings required. At least one municipality would like to change that. The Village of Pemberton has submitted a resolution to next month's Union of B.C. Municipalities convention, asking the province to develop a trail booking and reservation system fee structure. "[We're] looking to the province for putting some funding in place, or measures in place, whether it's restricting the number of people using the trails, or whether there's a fee to do it, just to manage the amount of people that are coming on a daily basis," said Nikki Gilmore, Pemberton's Chief Administrative Officer. 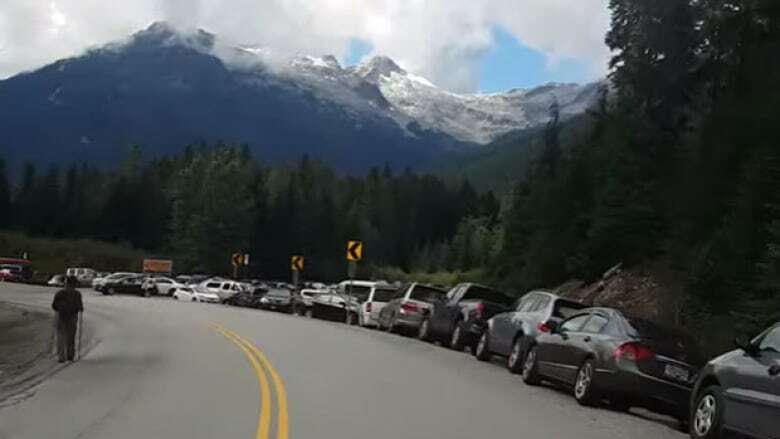 Gilmore stressed the municipality only wanted a booking and reservation system in place for the Joffre Lakes Provincial Park area, which has become one of the busiest parks in the province in recent years. "It came out of the overwhelming amount of people that have been visiting Joffre Lakes and some of the conflicts with parking on the road, and just the use of the trail itself," she said. The province has already banned dogs and other domestic pets from the trail, but cars parked on the side of the highway for hundreds of metres on either side of the entrance are still a common sight. Garbage has also become an increasing problem. "There's a balance to everything, and really, what we're trying to do is find that balance," said Gilmore, who noted Pemberton's resolution also asks for increased money for infrastructure, maintenance, enforcement and staffing of parks. "I know they are trying to put measures in place to manage the situation." The province was unable to provide comment on Pemberton's proposal Friday afternoon. Stephen Hui, author of a new book on hikes around southwest B.C., said something needs to be done about Joffre Lakes. 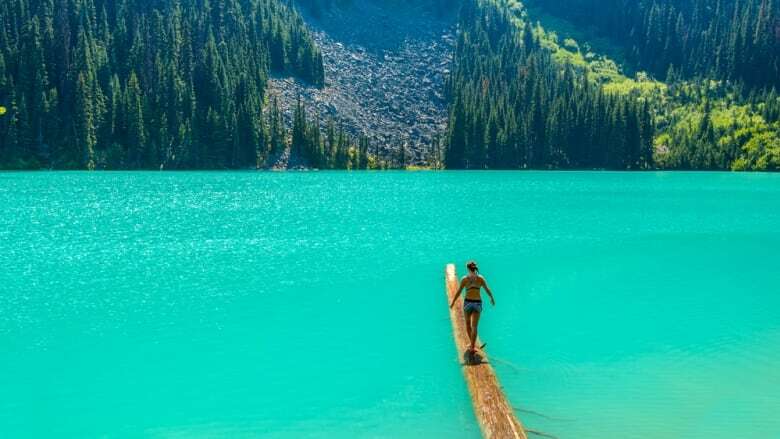 "It's great to see people getting outside, but obviously a super popular hike like Joffre Lakes, there are problems with the swarm," he said. "It's definitely the most overwhelmed, overcrowded trail in these parts. The big problem is really the parking." Still, Hui said an online booking and reservation fee model for Joffre could make sense, noting that national parks already have a fee system. "For super popular trails, it might make sense, but I wouldn't want trail booking to come to too many trails," he said. Pemberton's resolution would need to be approved by delegates from all municipalities at the UBCM convention in Whistler. The province could choose to ignore or reject the request.